The Jetties | Just Shooting Memories! 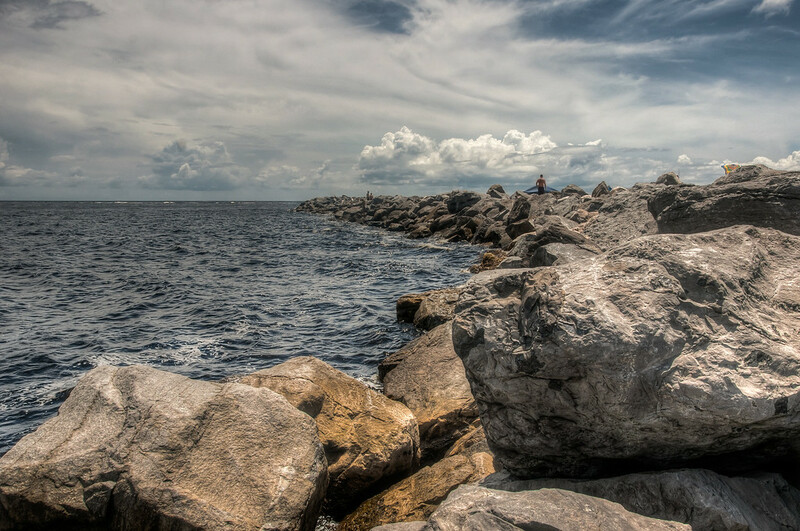 One of my favorite places in Panama City Beach are the jetties along the pass at St. Andrews State Park. It is always fun to go watch the boats coming and going. My favorite are not the small ones, but the large transport ships. It amazes me to see them navigate such a small area. It is hard to believe that the water is deep enough for most of them.